We are looking for a dental nurse or receptionist (with nursing experience) to cover maternity leave from 25th of February to Wednesday 20th November 2019. Very recently qualified nurse or junior receptionist with good intellect, attitude and personality. Candidate will need to be happy/bubbly, presentable, flexible, positive, hardworking, good work ethic, reasonable English speaking/writing, keen to learn attitude and always smiling! 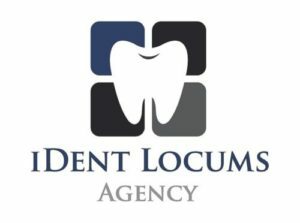 The job is shared between our two practices (Harley Street and Hampstead) to carry out approx 70% reception/admin and CQC duties and approx 30% general dentistry as well as Prosthodontics, Endodontics, Oral Surgery and Implant treatment. Candidate must be familiar with CQC and be able to take on CQC roles. Some experience needed but speciality experience not essential as will be trained. Additional clinical and administrative training will be provided. Kindly send cv’s with 2 written references as soon as possible.